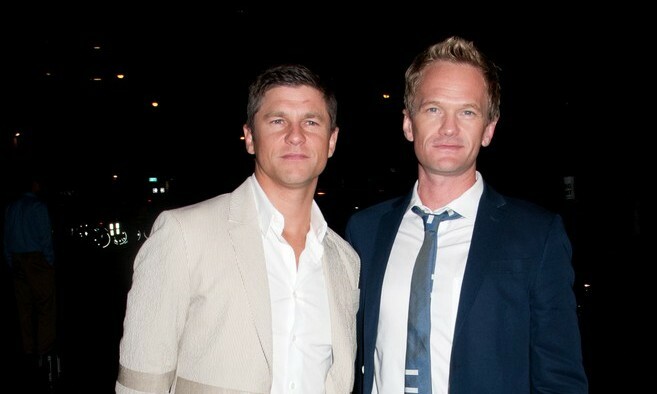 On September 6th in Perugia, Italy, How I Met Your Mother star Neil Patrick Harris and his partner David Burtka finally tied the knot after a long wait. To celebrate their special day, their soon-to-be 4-year-old twins Harper and Gideon joined them dressed in cute wedding attire as well. According to People, the ceremony was small and intimate and included their close family and friends. What are some ways to incorporate your children in wedding festivities? 1. Have them speak: Your kids saw how your love story came to be, so why not have them make a small toast or do a reading showing their love to their new family and happy parent? 2. Put them in the party: Maybe they are old enough to be a junior bridesmaid, or maybe they are young enough to be your flower girl. Either way, get them involved in a special way! 3. Have them help plan: Need more opinions? They can surely add a unique taste to your wedding. Have another way you integrated your children? Comment here!